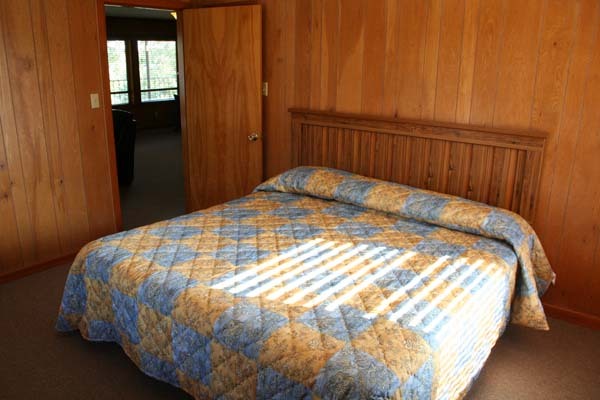 Cabin 8 is a three bedroom,two bathroom and two living area cabin with a king bed in two bedrooms, two twin beds in one bedroom and a twin bed in each of the two living areas. 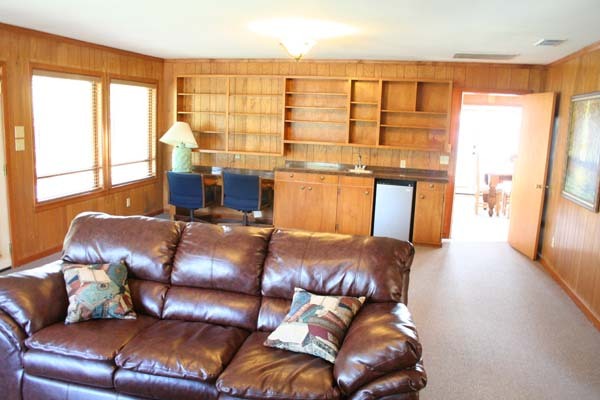 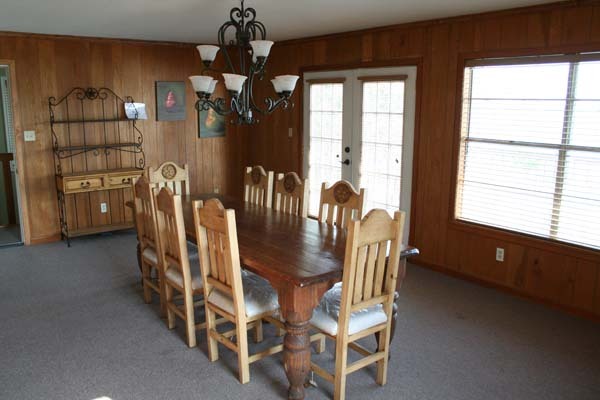 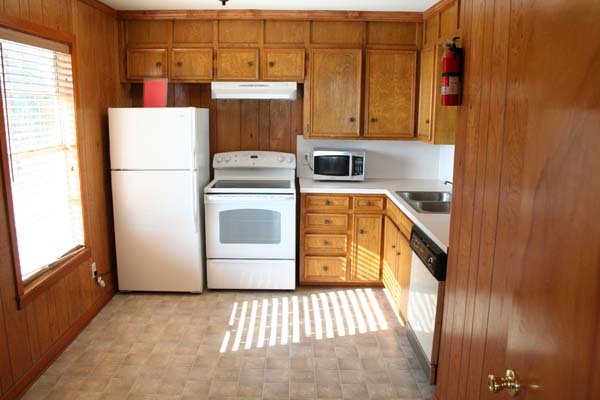 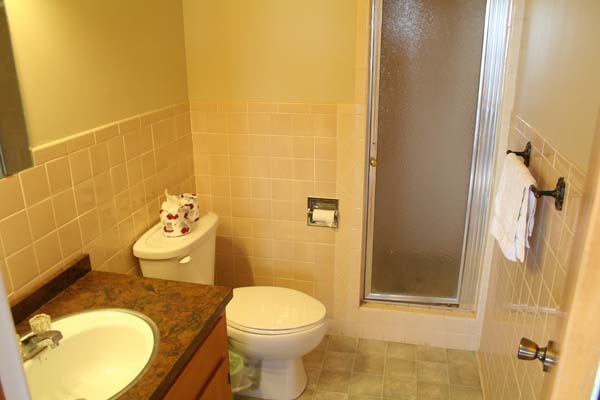 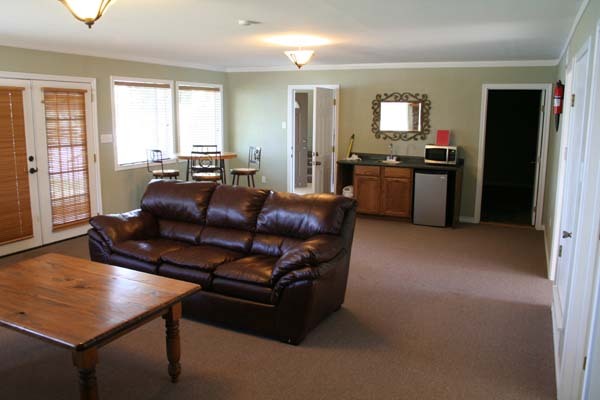 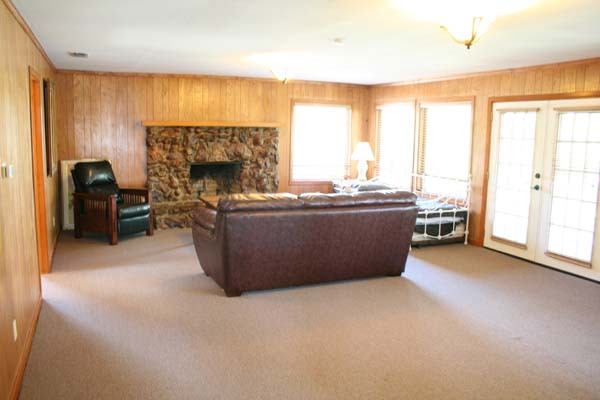 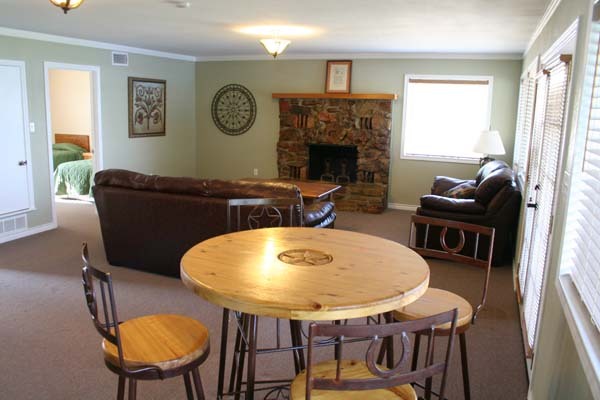 Cabin amenities include a full kitchen, two bathrooms, two living rooms, a dining room and central heat and air. 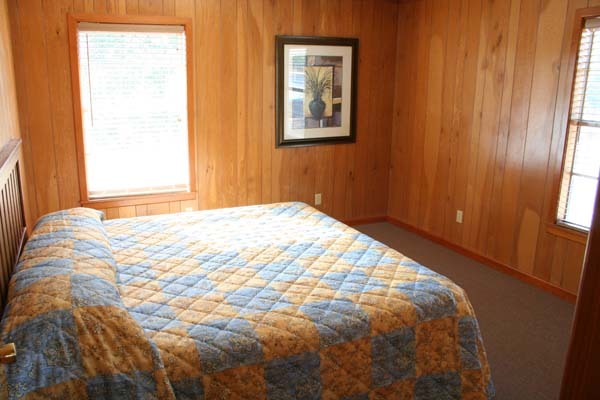 Rental rates for this cabin are $350.00 per night. 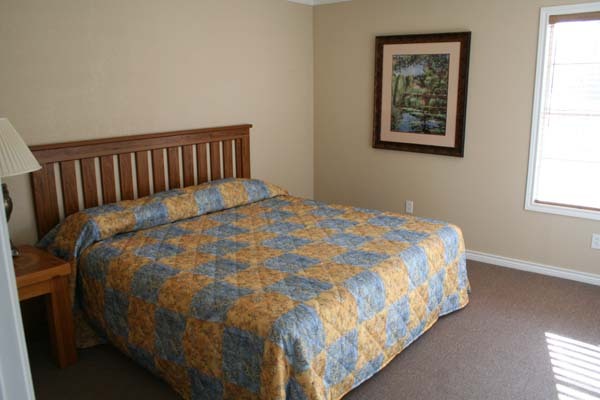 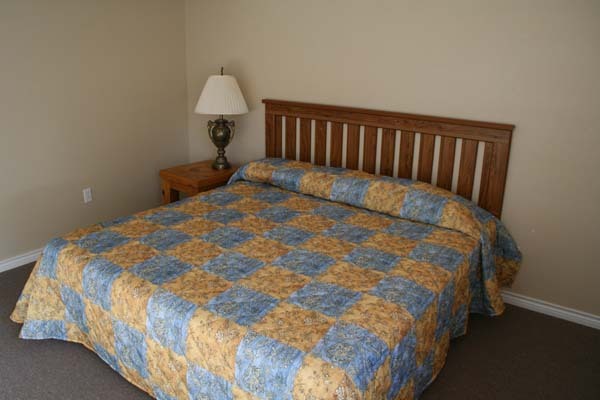 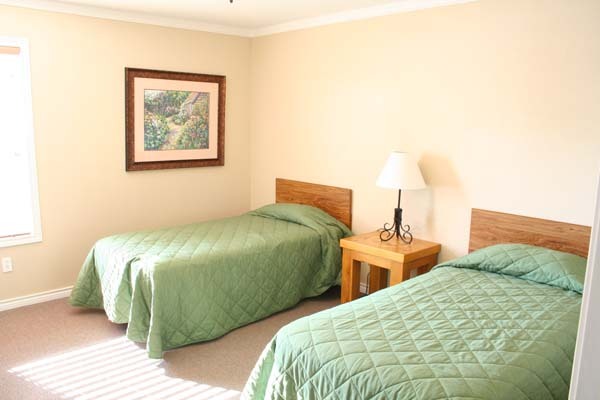 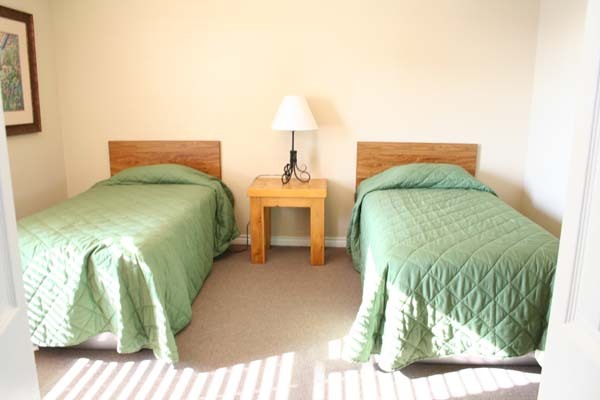 Cabin rentals require a two night minimum and a deposit of one night due at booking. 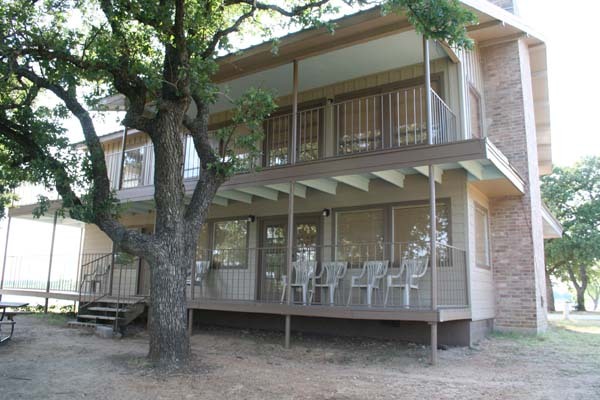 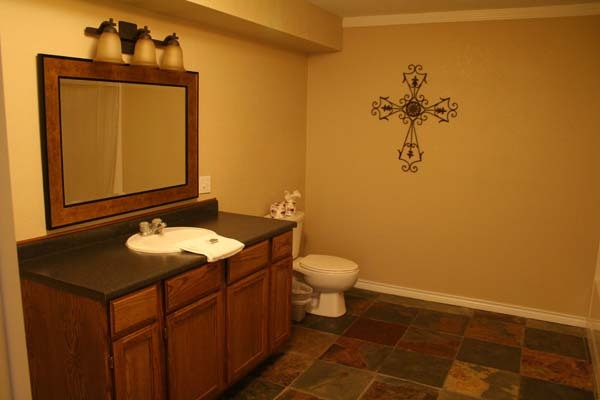 To book this cabin, please call us at 254-647-3651.